The mission of ALOM is to foster local government in Allegheny County and Southwestern Pennsylvania by educating elected officials, delivering essential resources and advocating for sound policy and legislation. ALOM is helping public servants make their communities better. Many upcoming items for ALOM and our Associations! Congratulations to the 2019 Banner Communities! 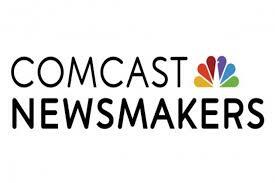 ALOM Executive Director recently spoke to Shelia Hyland for an appearance on the local telecast of Comcast Newsmakers. Click here to view the interview, which discusses ALOM’s mission and how our organization strives to support intergovernmental cooperation. 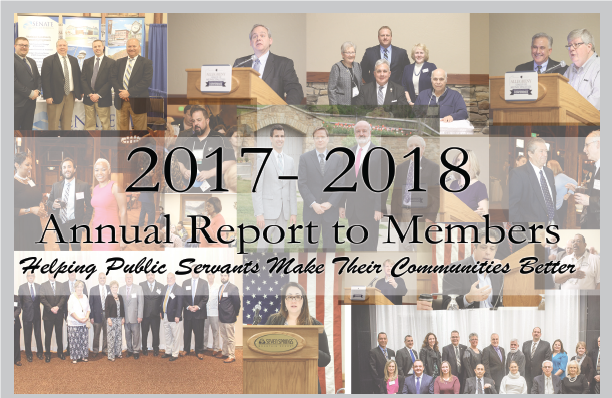 ALOM celebrates a successful year fostering local government and promoting intergovernmental cooperation. 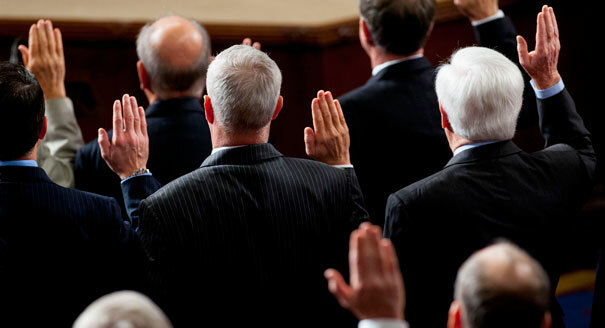 Before assuming the duties of office, newly elected and re-elected municipal officials must take an oath of office to support the Constitution of the United States, the Commonwealth of Pennsylvania and to perform duties of office with fidelity. Recently, the ALOM Staff became certified to provide notarial services, including administering oaths of office. 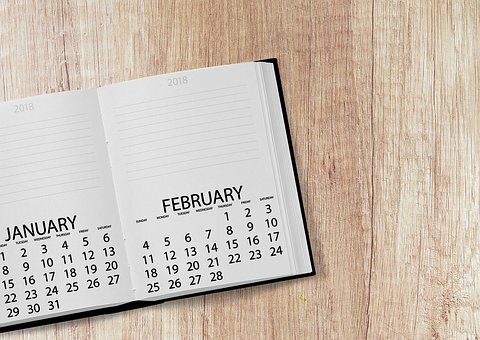 Contact our office should you need assistance with administering the oath of office for any new or re-elected officials in January.